presented to the second Limbus Conference in Dartington Great Hall on April 23st 2016. ​Video of the presentation can be accessed via www.limbus.org.uk. 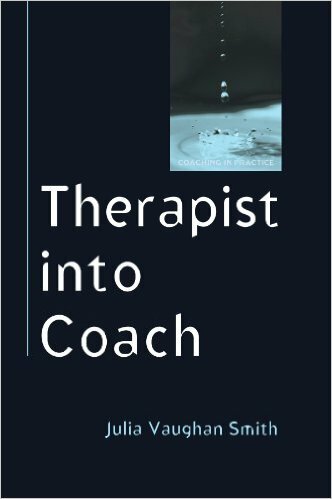 What has trauma got to do with coaching? Or coaching got to do with trauma? ​Presented to the APECS Symposium in 2015, followed up with a presentation to an APECS seminar in February 2016.